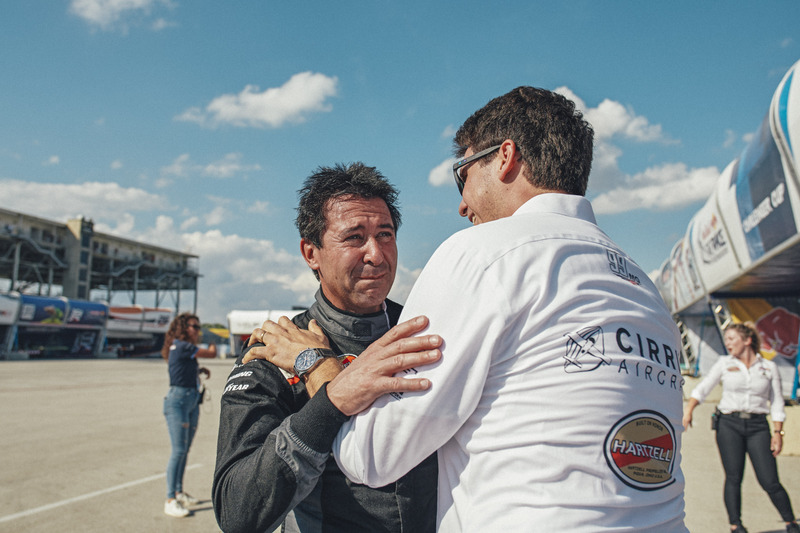 Michael Goulian was fighting back tears on Sunday as he became the first Red Bull Air Race pilot from the USA to write his name in the list of motorsport winners at Indianapolis Motor Speedway. In second place, Canada’s Pete McLeod claimed his first podium of 2018, while Nicolas Ivanoff of France also ended a podium drought in third. Now, the World Championship all comes down to November’s season finale in Fort Worth, Texas. Indianapolis, USA – Goulian’s victory in front of over 40,000 home fans over the weekend was hard fought, especially when he barely made it out of Sunday’s opening round as the fastest loser. 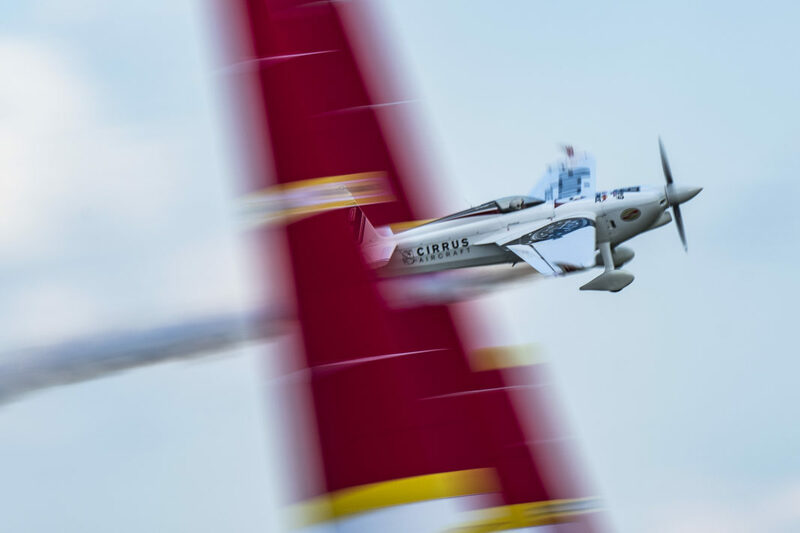 Meanwhile, his two remaining rivals for the World Championship, Czech pilot Martin Šonka and Australia’s Matt Hall, stumbled, as American Kirby Chambliss outflew Šonka in the Round of 14, and Hall hit a pylon in the Round of 8. In the Final 4, Goulian was rock solid, delivering a time of 1:06.208. Canada’s McLeod, a dangerous threat as the third-place finisher in Indianapolis in 2016, took it down to the wire, but lost time in the racetrack to finish over a half-second behind the jubilant American. See the showdown that decides the World Championship: Tickets for the 2018 Red Bull Air Race season finale at the Texas Motor Speedway on 17-18 November are on sale now. For more information on tickets and every exciting update, visit www.redbullairrace.com.